For centuries people have been tormented by one question above all: if God is good and all-powerful, why does he allow his creatures to suffer pain? And what of the suffering of animals, who neither deserve pain nor can be improved by it? The greatest Christian thinker of our time sets out to disentangle this knotty issue. 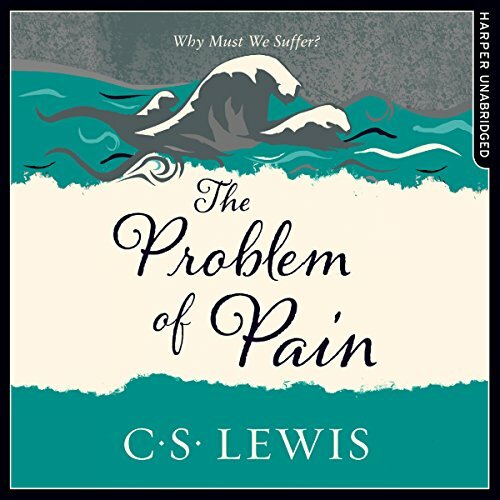 With his signature wealth of compassion and insight, C. S. Lewis offers answers to these crucial questions and shares his hope and wisdom to help heal a world hungry for a true understanding of human nature.